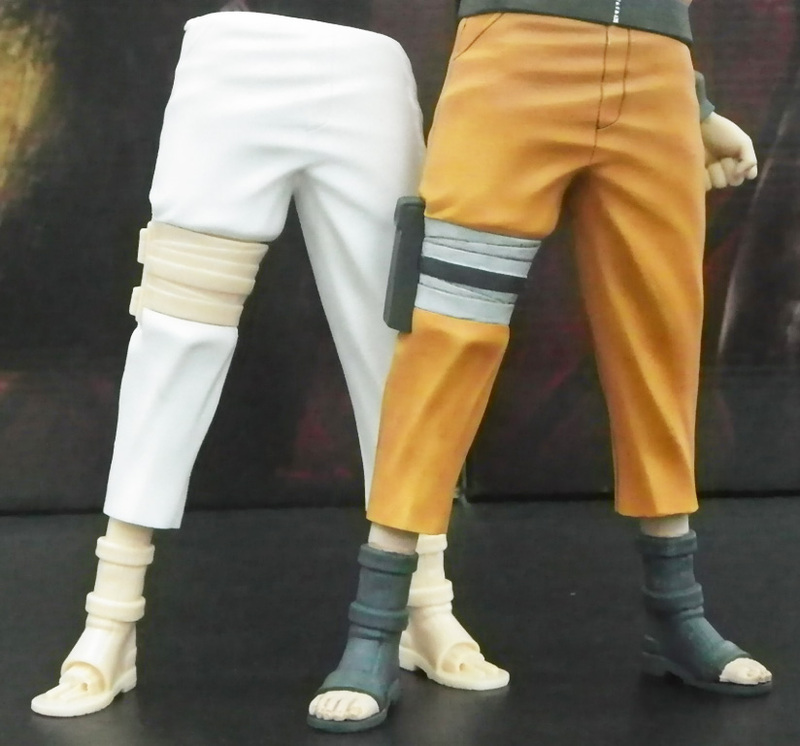 How Naruto stands up well to heat? 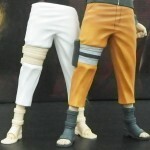 Have you seen your figures leaning forward? It might have been because of high temperature. The material PVC is deformed by heat easily. 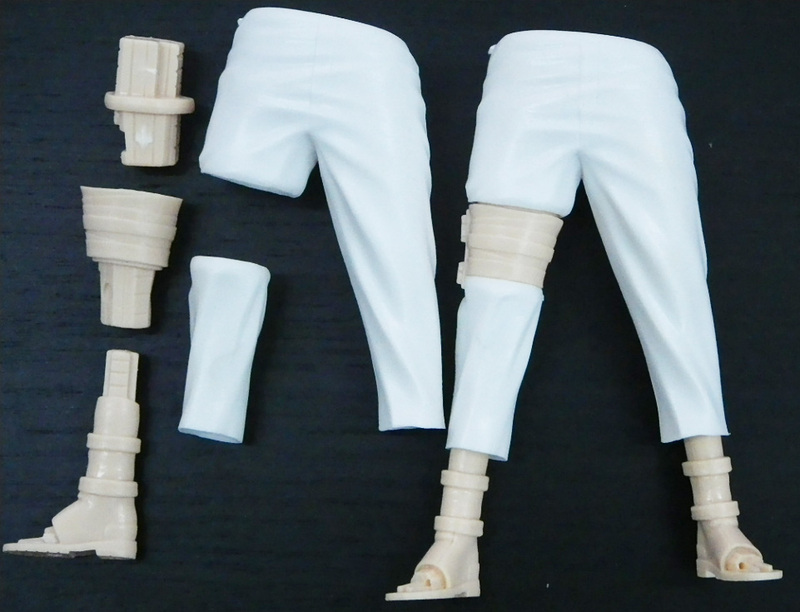 This is critical for heavy figures like 1/6th, so we use more heat-resistant material, ABS for the legs. Meantime, the flexibility of PVC is better at shaping detailed design than ABS. Then, we use ABS for the inside and PVC outside.The white parts on the pictures are PVC, and the flesh colors are ABS.